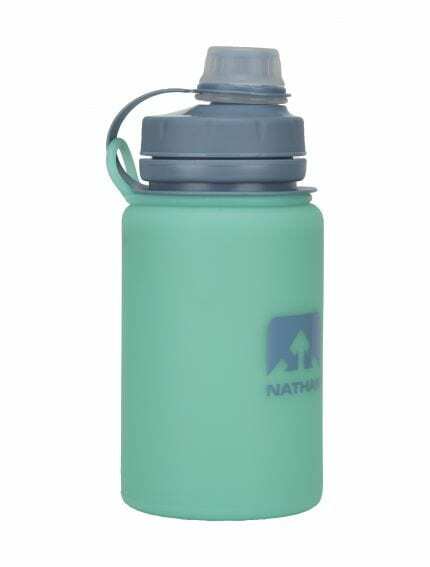 Klymit, a comfort innovator in advanced outdoor technology, introduces the Sky Bivy to its award-winning product line. The Sky Bivy is Klymit’s first full feature hammock tent. 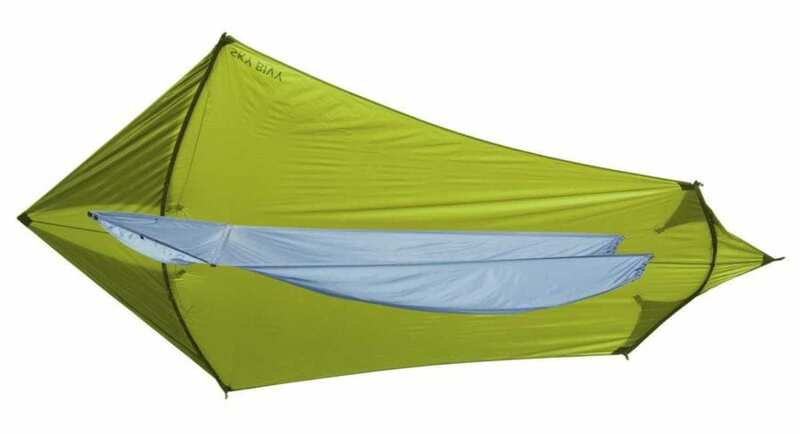 The Sky Bivy system is a combination of the Lay Flat Hammock and the Sky Shelter. The Lay Flat Hammock provides a stable and relaxing sleeping experience while the Sky Shelter ensures you will be protected from the elements. 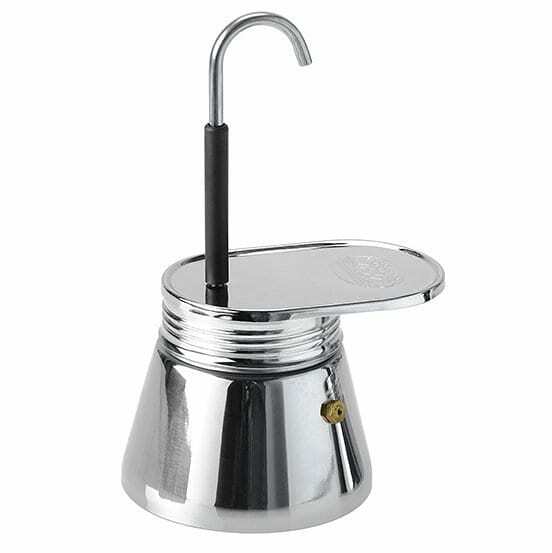 The full system weighs 4.7 lbs and has a pack size of 14.5” x 15.75”. The Lay Flat Hammock is designed for superior stability. The hammock features spreader poles to create an open and even surface. Additionally, adjustable dual foot straps allow you to alter the position of the hammock vertically and horizontally. Tree friendly straps and carabiners are included with the hammock. The Lay Flat Hammock weighs 2.9 lbs and is 127” x 47”. 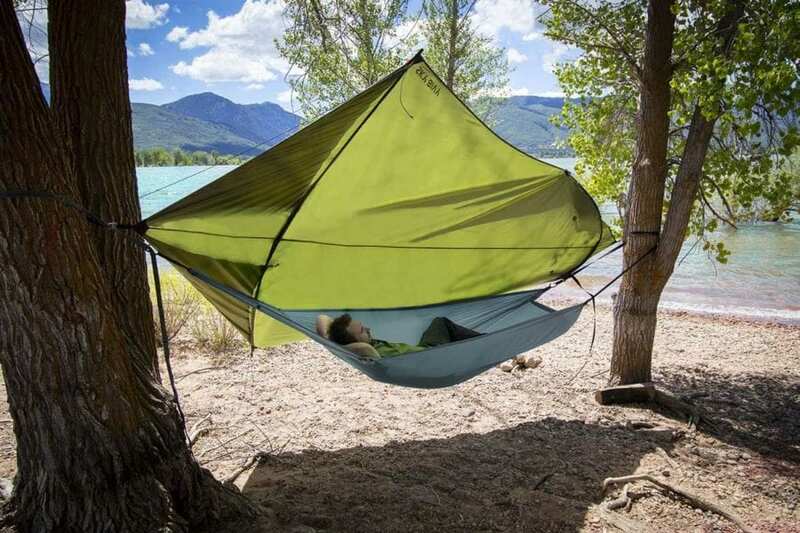 The Sky Shelter is a one of a kind hammock shelter featuring an innovative multi-mode design. Shelter configurations can be adjusted to match the weather conditions. Mild weather conditions do not require guylines or stakes. Four aluminum stakes and tension lock guylines are included for severe weather conditions. The Sky Shelter™ integrates seamlessly with the Lay Flat Hammock. “The Sky Bivy is a culmination of innovations around sleeping off the ground. From years of sleeping in hammocks our team has reimagined and engineered a better way to sleep comfortably in the sky,” says Klymit Vice President of Development and Operations Matt Maxfield. 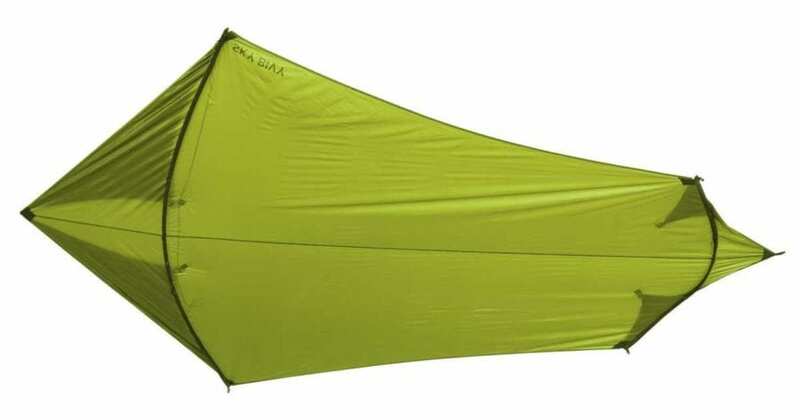 For more information on the Sky Bivy, the Lay Flat Hammock, and the Sky Shelter or other Klymit products, visit Klymit.com. Klymit is a company based in Kaysville, Utah that challenges traditional approaches to the conception and fabrications of outdoor goods. Klymit was conceived under the idea that the experience of outdoor enthusiasts can be enhanced with new technologies that produce comfortable, lightweight, and rugged products through comfort innovation.